The Capricorn Copper mine in north-west Queensland has successfully produced its first copper concentrate and is now officially open for business. 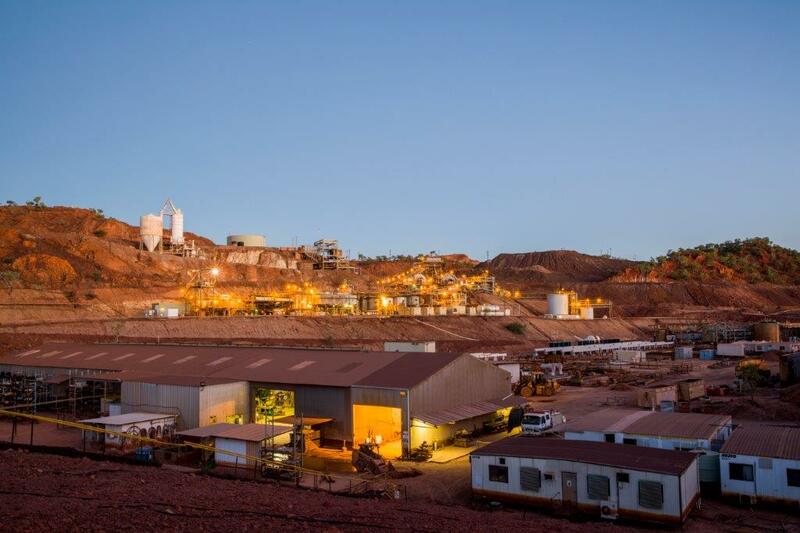 Capricorn Copper chairman Owen Hegarty said completion of the mine’s refurbishment and restart project came at an ideal time, as the copper market strengthened. “We have been confident in the fundamentals of copper throughout the project development phase and the timing for first concentrate is ideal,” Mr Hegarty said. “The team has done a great job in delivering the project on time and on budget and now we are looking forward to running one of Australia’s most exciting copper projects." The Capricorn Copper mine, formerly Mount Gordon, is located 125km north of Mount Isa in north-west Queensland. Capricorn Copper’s board approved the capital program to commence the refurbishment and restart project in November 2016, following the completion of a detailed feasibility study, which outlined the optimal strategy to recommence operations on a sustainable basis. The project created more than 350 full-time operational and construction jobs during this year. Capricorn Copper is expected to maintain an operating workforce of about 220 full time employees in steady-state operations. Managing director Carl Hallion said the team at Capricorn Copper had worked hard to build a high quality copper operation and was excited by the growth potential at the mine. “This milestone lays the foundation for further growth and an exciting future as Australia’s newest copper producer and success story,” he said.